Home / Beauty / Events / Tomorrow is the Day! 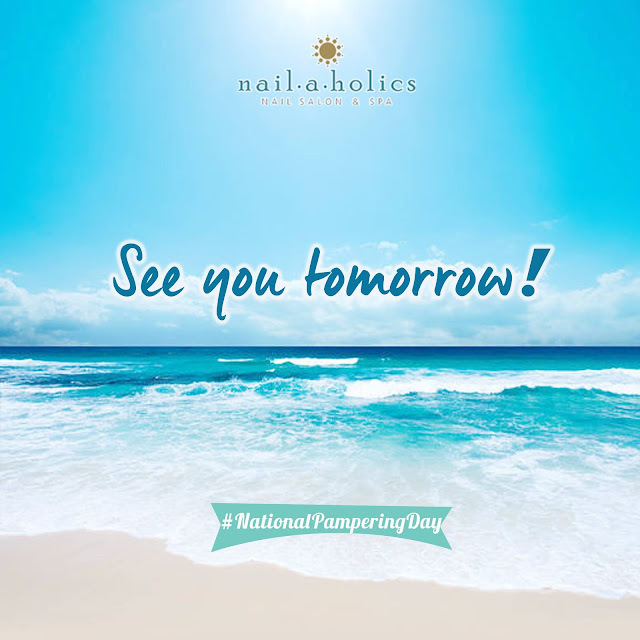 It’s National Pampering Day! “With all the preparations we’ve made, we are very excited to welcome everyone tomorrow and make them feel that they deserve real pampering,” said Arvin Amaro, Marketing Head of Nailaholics Nail Salon and Spa.